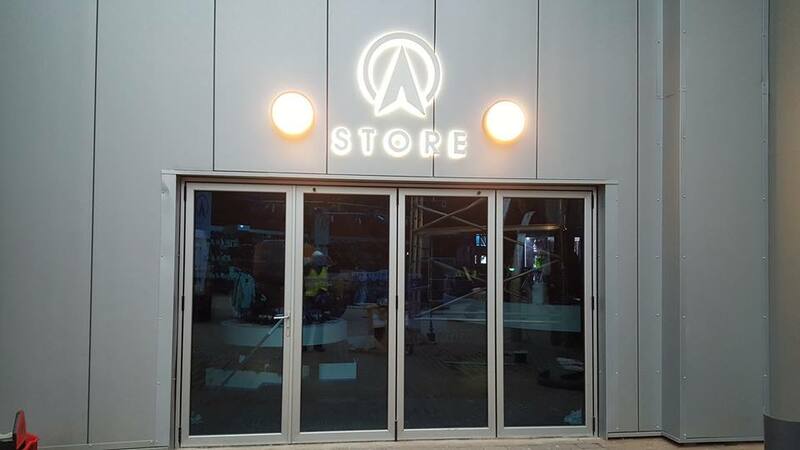 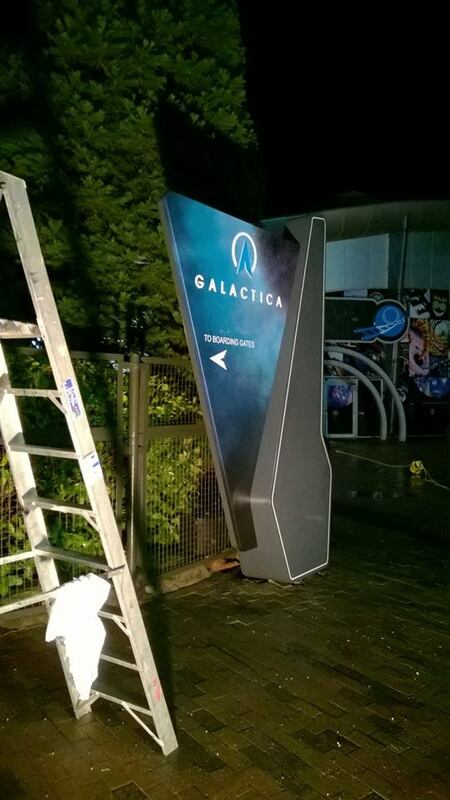 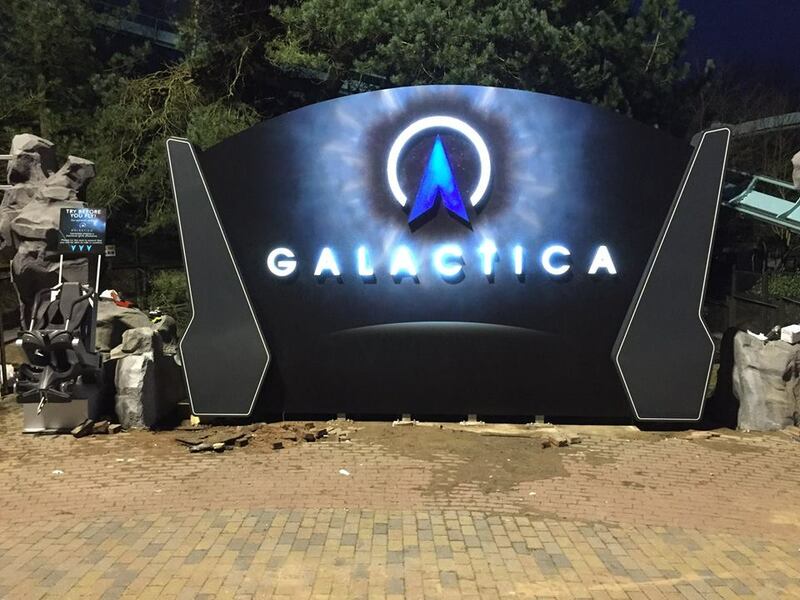 We enjoyed making the new dynamic commercial signage for Alton Tower’s new ride Galactica. 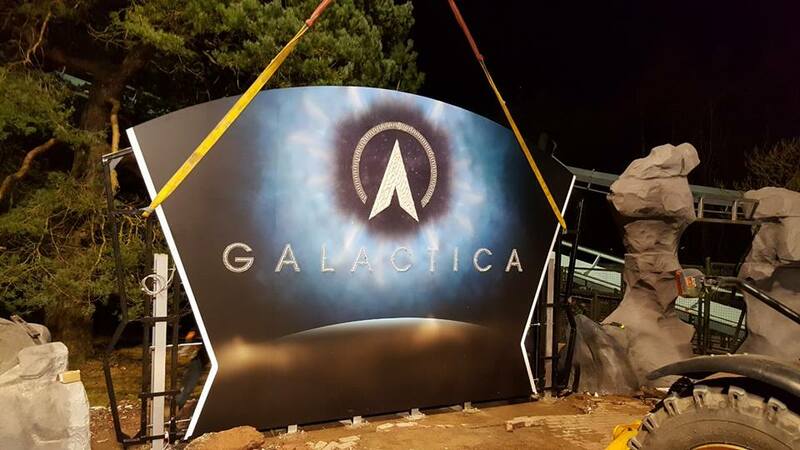 The ride consists of a new iconic rollercoaster using cutting edge virtual reality googles, to take you into space through wormholes and into new dimensions. 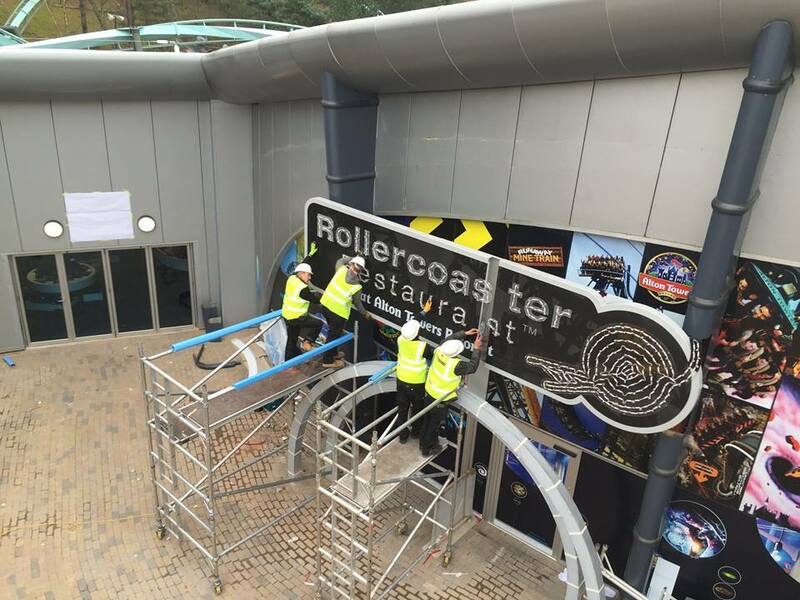 We also fit the impressive new signage for Alton Tower’s Rollercoaster Restaurant. 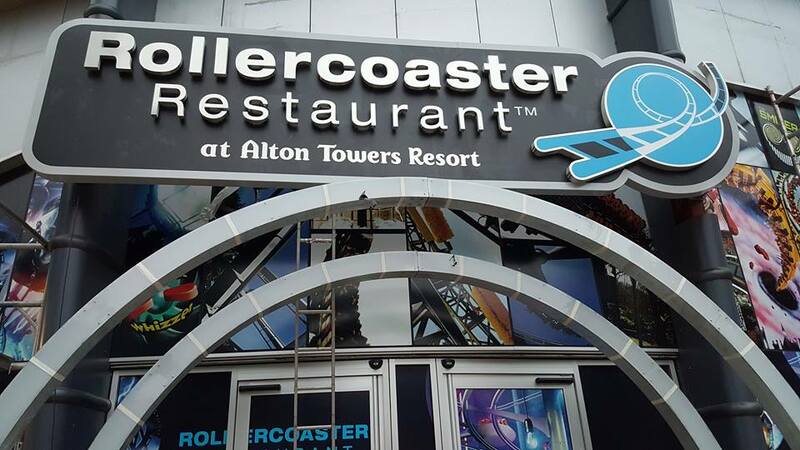 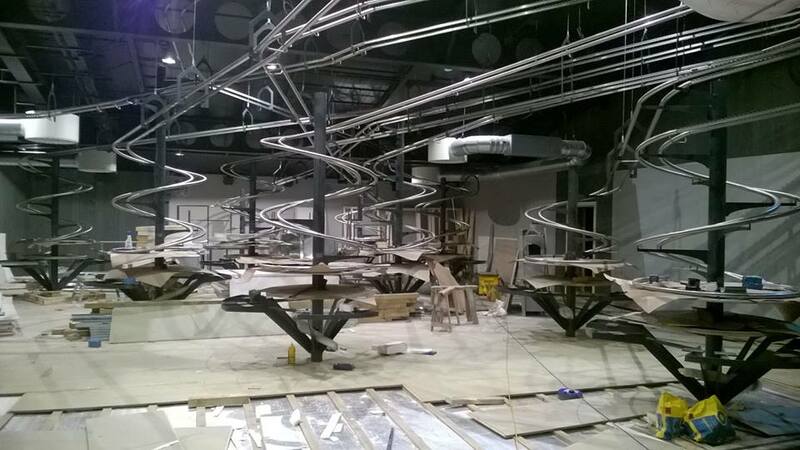 It the first of it’s kind in the UK as the restaurant sits under a vast rollercoaster track, where you can watch as orders tackle two gravity defying loop-the-loops before dropping 8 metres – the equivalent of two double decker buses – down the tornado spiral to the table.